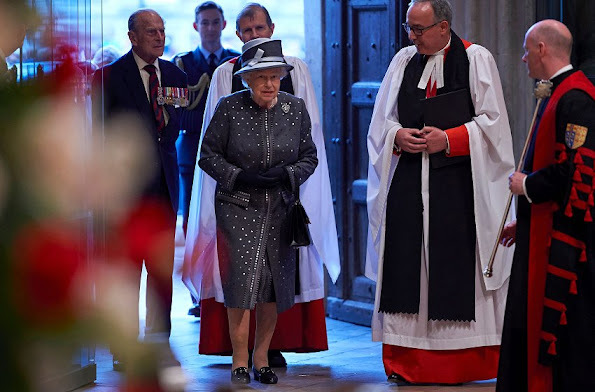 Britain's Queen Elizabeth II and Prince Philip, Duke of Edinburgh attend a Service on the Eve of the Centenary of the Battle of the Somme at Westminster Abbey on June 30, 2016 in London, United Kingdom. The Abbey service and vigil are part of a programme of centenary events which includes vigils in Scotland, Wales and Northern Ireland, and at Thiepval, Northern France. 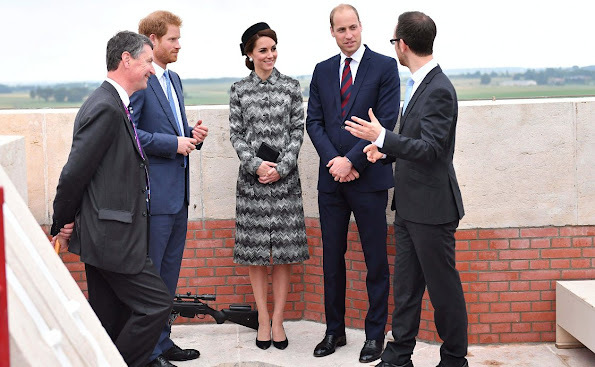 Catherine, Duchess of Cambridge, Prince William, Duke of Cambridge and Prince Harry attend the Somme Centenary commemorations at the Thiepval Memorial on June 30, 2016 in Albert, France. 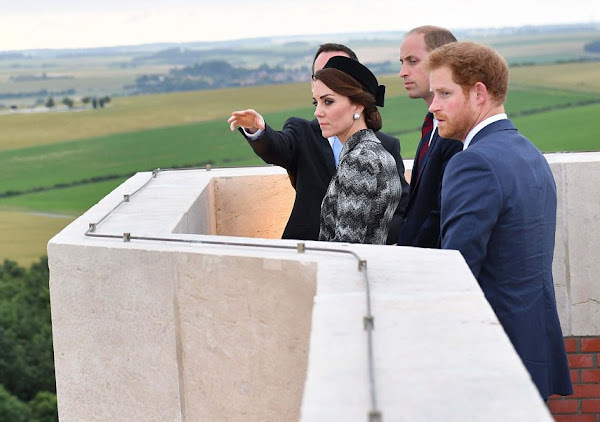 The battle of Somme took place on 1 July 1916 and is known as the deadliest battle in British history, with around 20,000 dead. 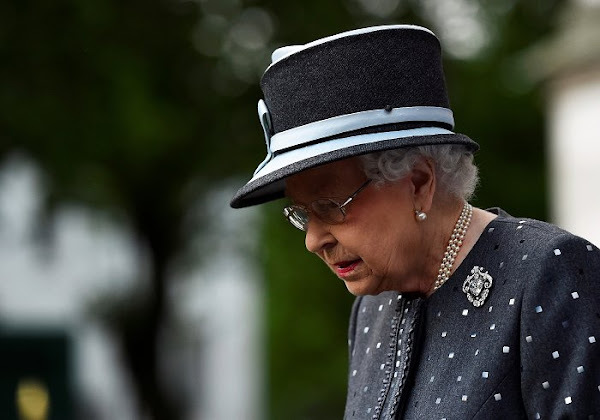 The royal family are attending events across the Commonwealth to mark the battle's 100th anniversary. The Duchess Catherine wore the Missoni Long Snake Stitch Coat. 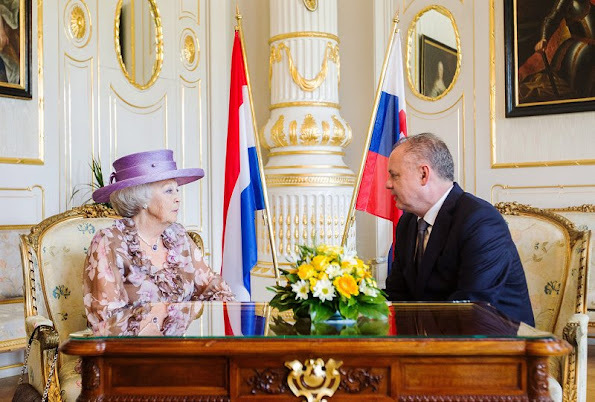 Dutch Princess Beatrix visits President Andrej Kiska of Slovakia at the presidential palace in Bratislava. Princess Beatrix and President Andrej Kiska open the exhibition European Stars: Miro and Cobra at the Danubiana Meulensteen Art Museum on June 30, 2016 in Bratislava, Slovakia. 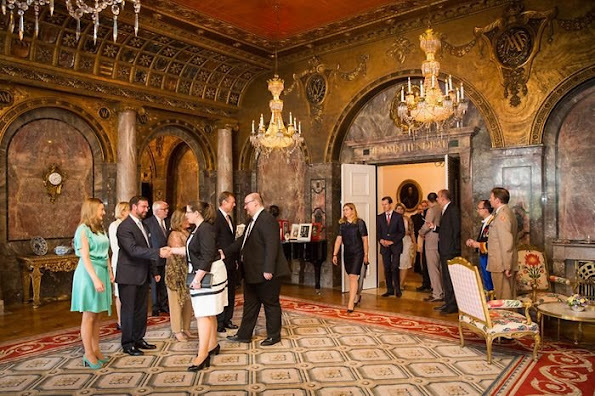 The opening symbolizes the transfer of the presidency of the European Union. 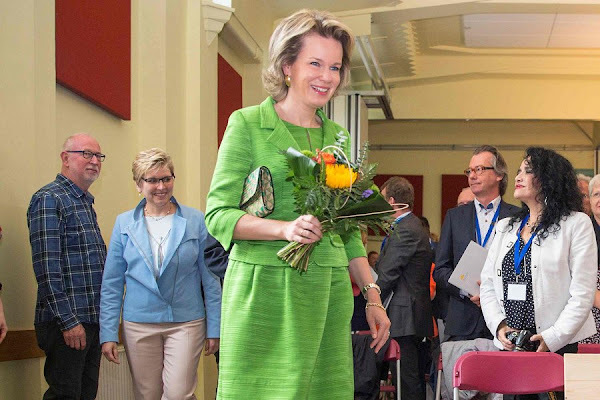 Netherlands handover of the rotating six-month Presidency of the Council of the European Union to Slovakia will take place on 01 July. King Harald, Queen Sonja, Crown Prince Haakon and Crown Princess Mette-Marit of Norway, on a visit to Kristiansand, during the King and Queen of Norway's Silver Jubilee Tour, on June 29, 2016 in Kristiansand, Norway. 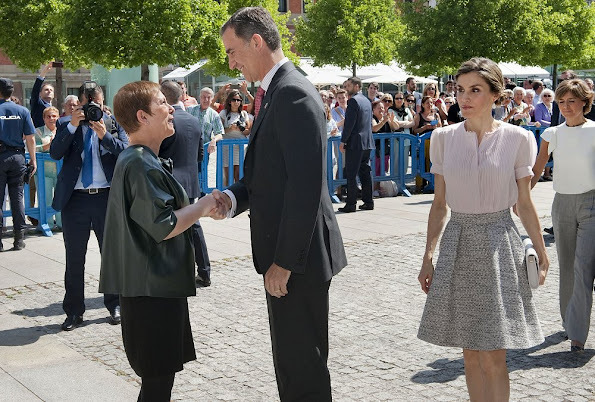 King Felipe VI of Spain, Queen Letizia of Spain visited the factory of Volkswagen in Navarra during the 50th anniversary of the factory on June 29, 2016 in Pamplona. 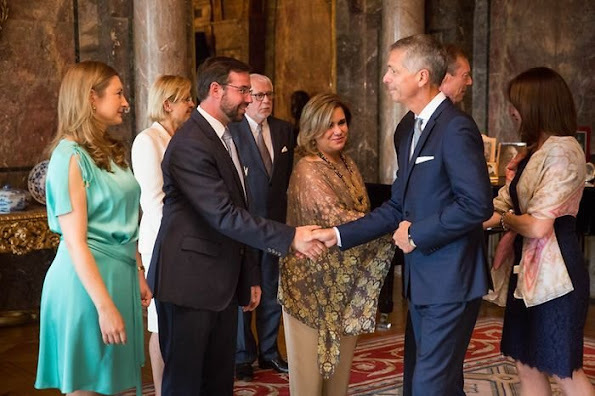 On June 29, 2016, King Felipe VI and Queen Letizia of Spain attend the 4th International Architecture Congress 'Architecture: Change of Climate' in Pamplona. Grand Duke Henri and Grand Duchess Maria Teresa of Luxembourg received representatives from across Luxembourg society at a garden party on the grounds of Colmar-Berg castle on Tuesday. 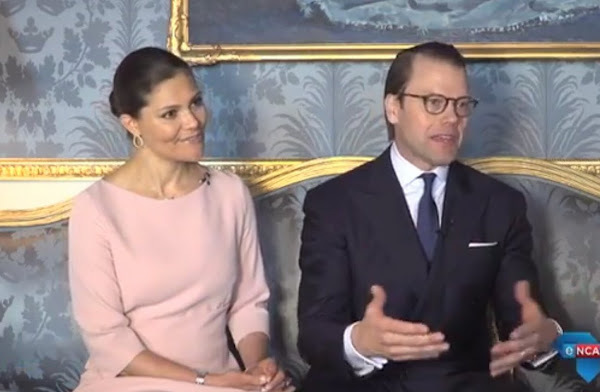 Hereditary Grand Duke Guillaume and Hereditary Grand Duchess Stéphanie of Luxembourg were also present for this traditional event at the Grand Ducal family's principal residence. 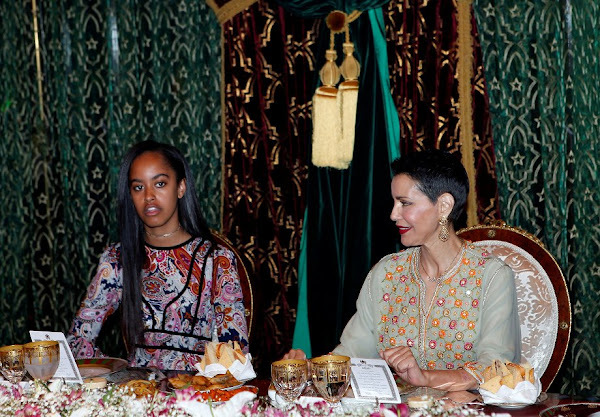 On June 28, 2016, US first lady Michelle Obama, Malia and Sasha Obama attended a iftar dinner hosted by Princess Lalla Salma and Princess Lalla Meryem of Morocco at Royal Palace of Marrakech. US First Lady Michelle Obama launched a $100 million aid package in Morocco on June 28, 2016 to promote the education of girls in a country, where half of females over 15 are illiterate. 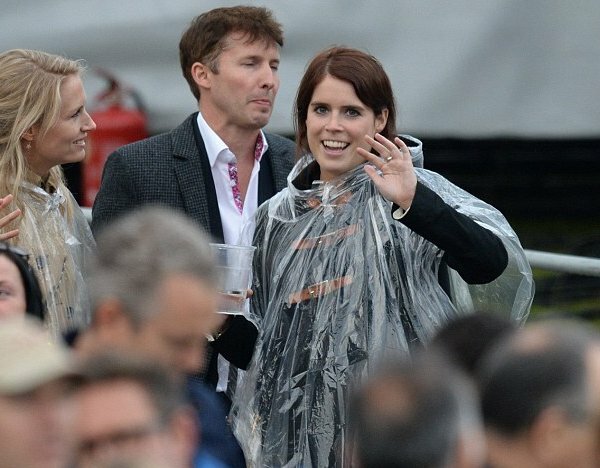 Britain's Prince Harry, Princess Eugenie and Princess Beatrice of York attends the Sentebale Concert at Kensington Palace on June 28, 2016 in London, England. 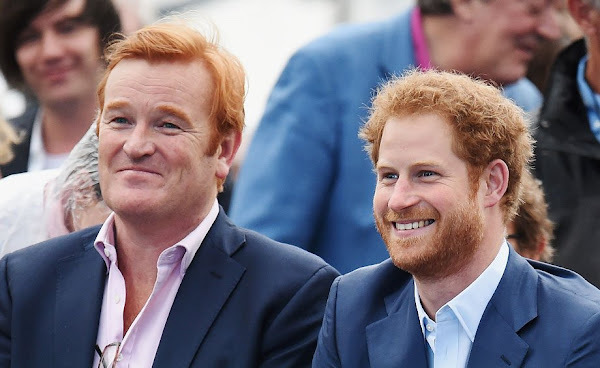 Sentebale was founded by Prince Harry and Prince Seeiso of Lesotho over ten years ago. 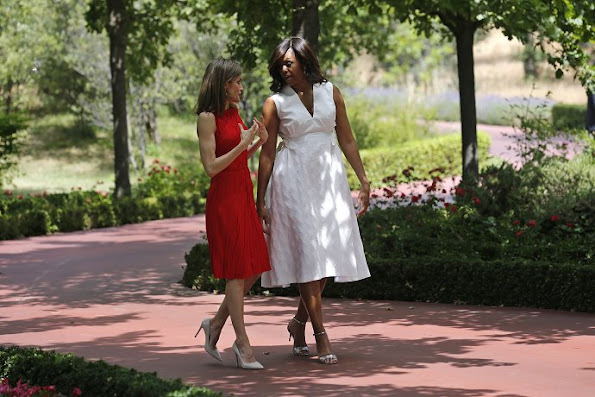 It helps the vulnerable and HIV positive children of Lesotho and Botswana. 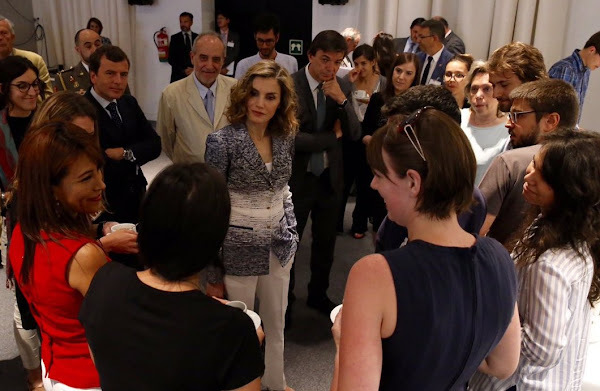 Queen Letizia of Spain attends the course 'Zero Hunger: it is possible' during Summer Course of the Complutense University of Madrid at Euroforum Palacio de los Infantes on June 28, 2016 in San Lorenzo de El Escorial, Madrid, Spain. 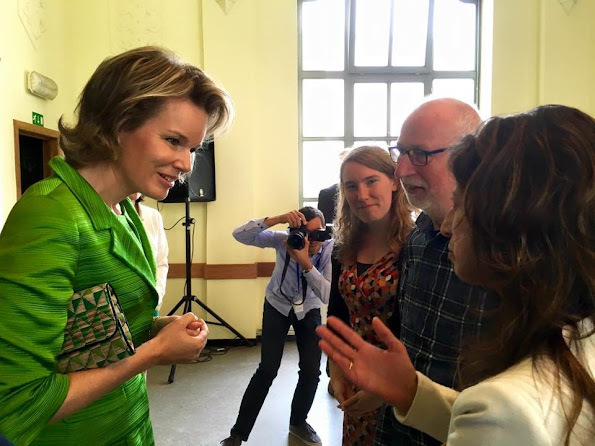 The summer courses was organized by university in collaboration with Food and Agriculture Organization. 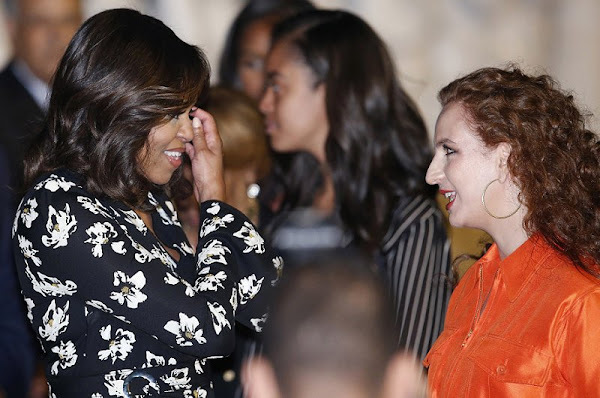 On June 28, 2016, Princess Lalla Selma of Morocco welcomes U.S. first lady Michelle Obama and daughters Malia and Sasha at the Menara Airport in Marrakech, Morocco. 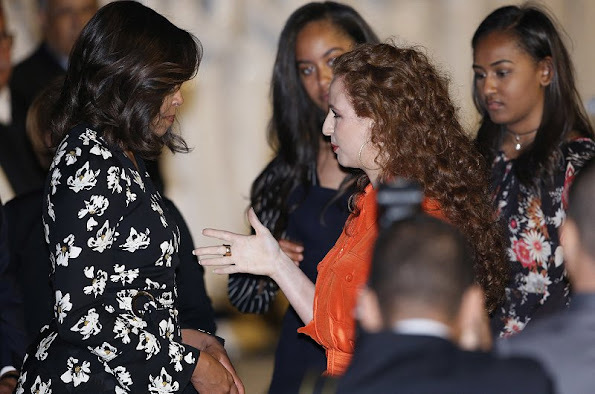 The first lady is on a visit to Morocco to promote education for girls. 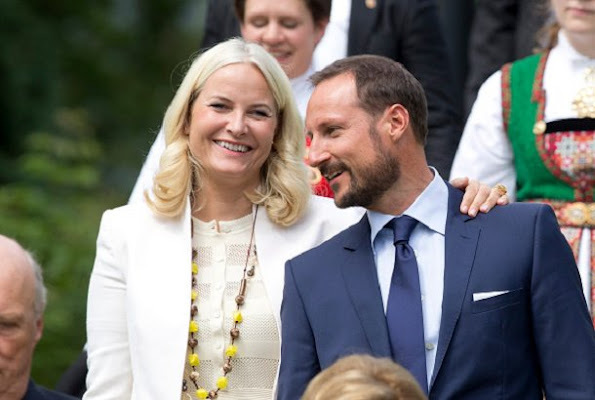 King Harald and Queen Sonja of Norway, Crown Princess Mette-Marit and Crown Prince Haakon of Norway, on a visit to Stavanger, during the King and Queen of Norway's Silver Jubilee Tour, on June 27, 2016 in Stavanger, Norway. 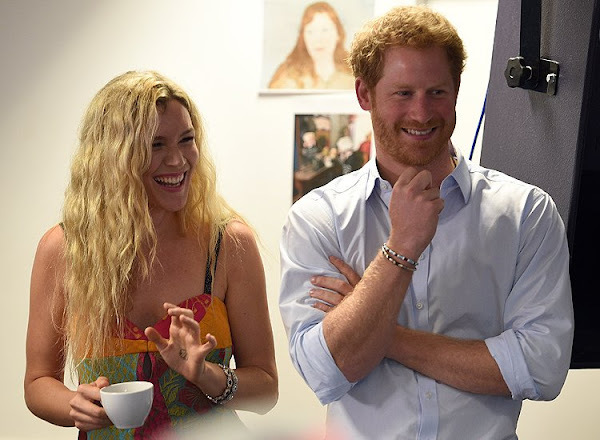 Prince Harry and Joss Stone watch members of the Basotho Youth Choir during their rehearsals at the Brit School on June 27, 2016 in London, England. 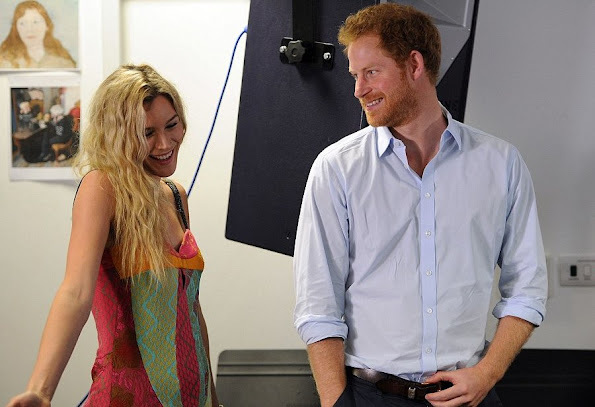 The Basotho Youth Choir will perform alongside Sentebale Ambassador Joss Stone at tomorrow's Sentebale Concert at Kensington Palace, headlined by Coldplay. 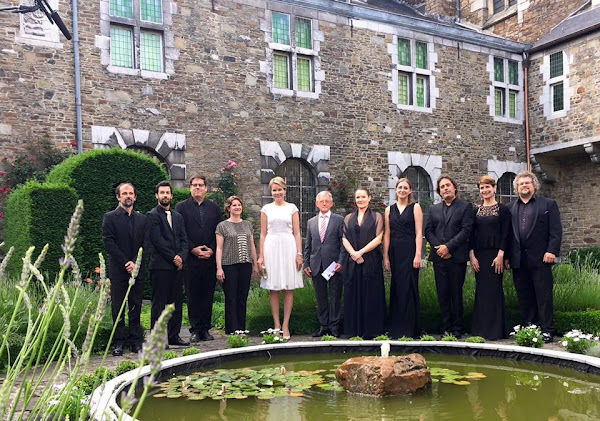 The choir members have all been supported by Sentebale's Secondary School Bursaries Programme or Care for Vulnerable Children Programme. 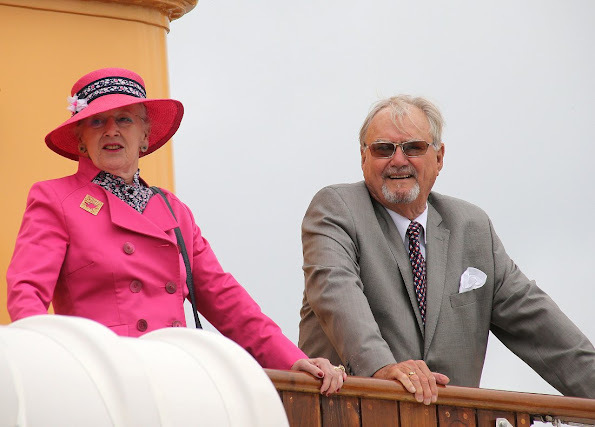 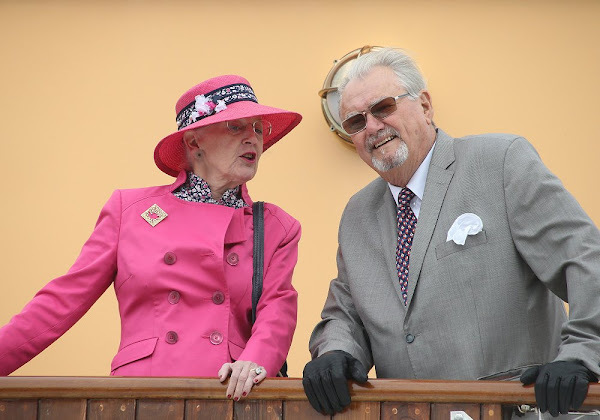 On June 27, 2016, Queen Margrethe of Denmark and Prince Henrik, sail to Aarhus for their annual summer holiday at their royal castle in Aarhus. 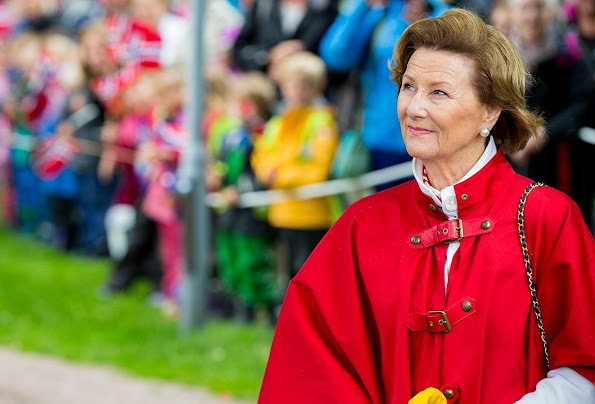 The Marselisborg castle. 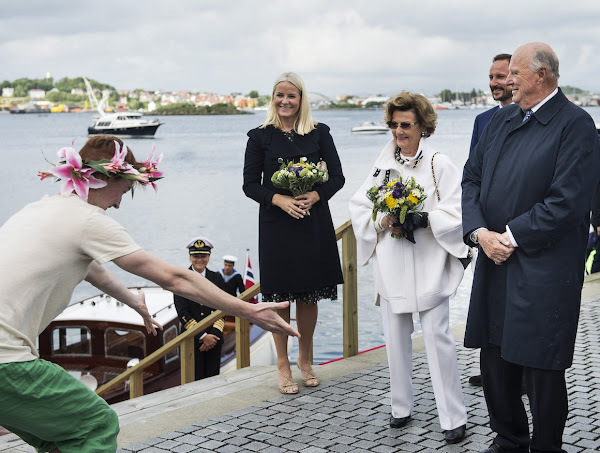 They arrived at Aarhus harbour on board the royal yacht Dannebrog. Queen Mathilde of Belgium attended a concert at the Abbaye du Val-Dieu on 25 June 2016 in Aubel, Belgium, on the occasion of the 800th anniversary of the abbey and the 50th anniversary of the Spring Concert. King Philippe of Belgium and Queen Mathilde of Belgium attended the UEFA Euro 2016 match between Belgium and Hungary played at the Stadium Municipal in Toulouse, France on 26 June 2016. 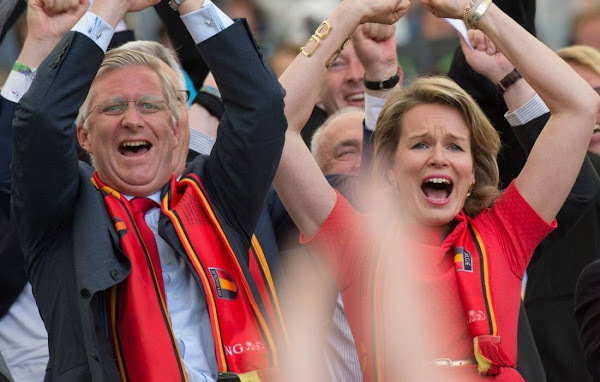 Belgium won the match by 4-0. On June 25, 2016, Saturday, Prince Albert of Monaco gave the start signal of "Riviera Sup Race" which is a 14km stand up rowing race on the coast of Monaco, Larvotto. 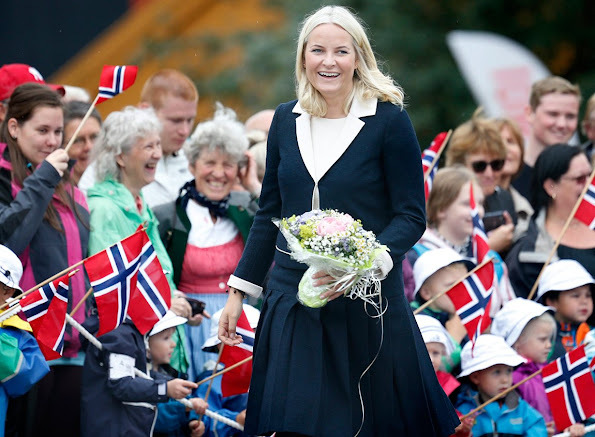 81 athletes joined the race. 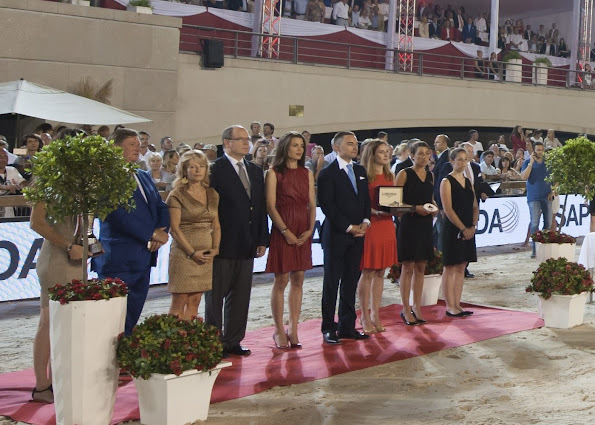 Princess Charlene of Monaco took part in the race actively and joined the race in company with her brother Gareth Wittstock. 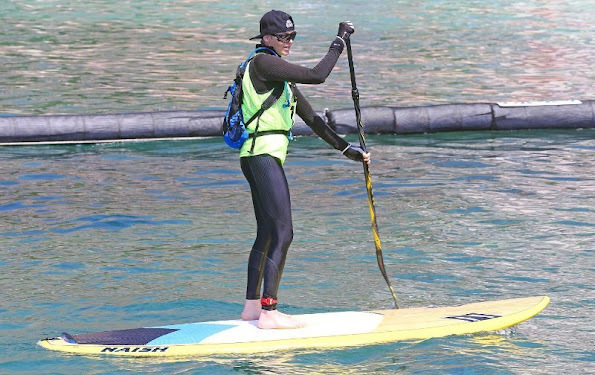 "Riviera Sup Race" rowing race is held among three countries, Monaco, Italy and France and this year, it is held for the second time. 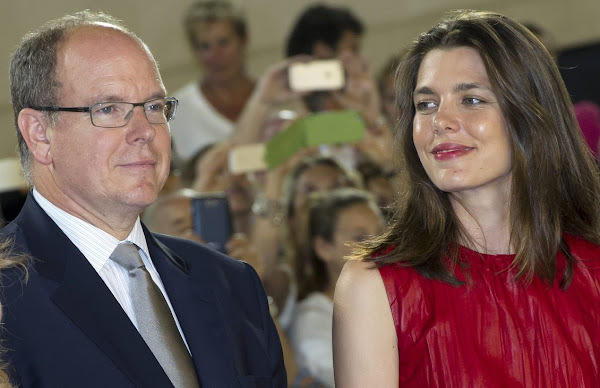 Prince Albert of Monaco and Charlotte Casiraghi, daughter of Princess Caroline of Hanover attended the Longines Global Champions Tour (GCT) of Monaco on June 24, 2016 in Monaco, Monaco. The event takes place from 24 to 26 June. Happy 11th birthday to the beautiful Princess Alexia. 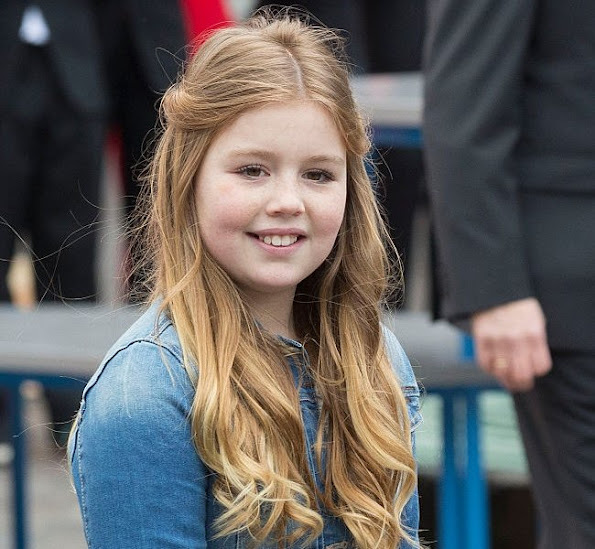 Today the second daughter of King Willem Alexander and Queen Maxima celebrates her 11th birthday. 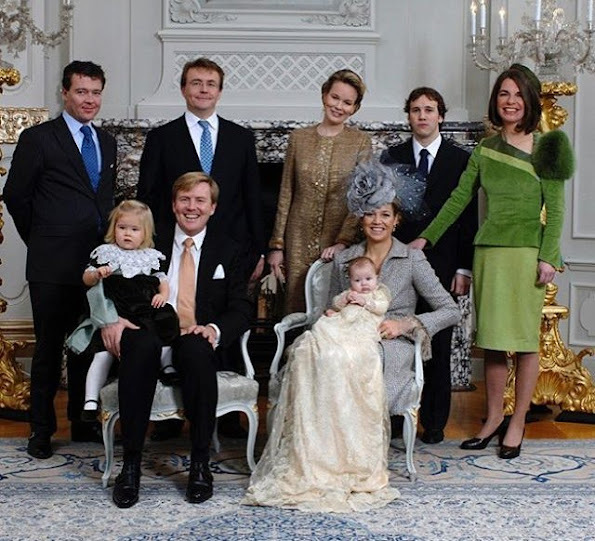 Princess Alexia of the Netherlands, Princess of Orange-Nassau (Alexia Juliana Marcela Laurentien; born 26 June 2005). 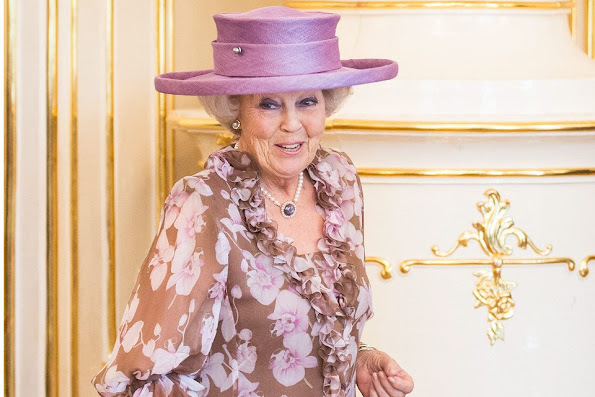 Princess Alexia is member of the Dutch Royal House and second in the line of succession to the Dutch throne. 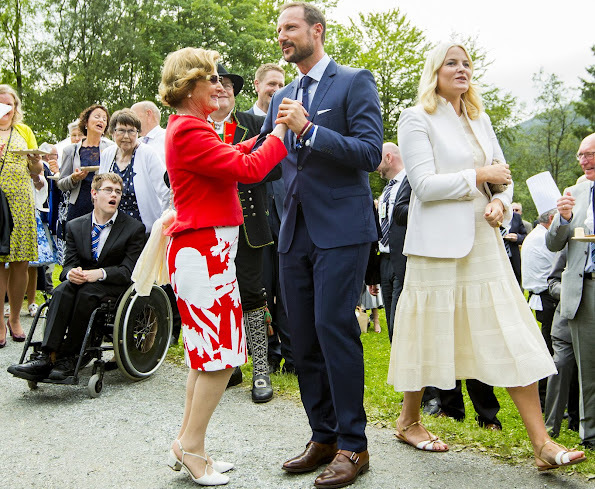 King Harald and Queen Sonja of Norway, Crown Princess Mette-Marit and Crown Prince Haakon of Norway attend a Garden Party at the Royal Residence of Gamlehaugen, on a visit to Bergen, during the King and Queen of Norway's Silver Jubilee Tour, on June 25, 2016 in Bergen, Norway. 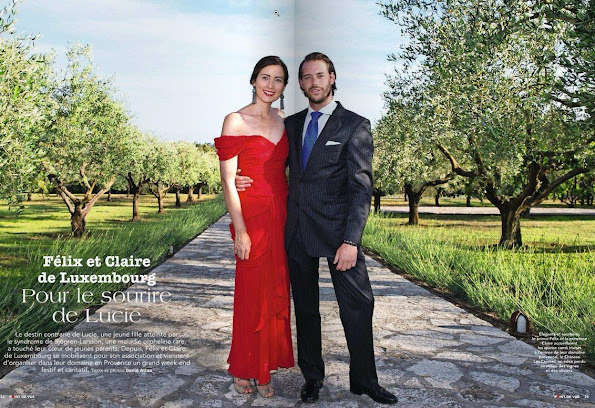 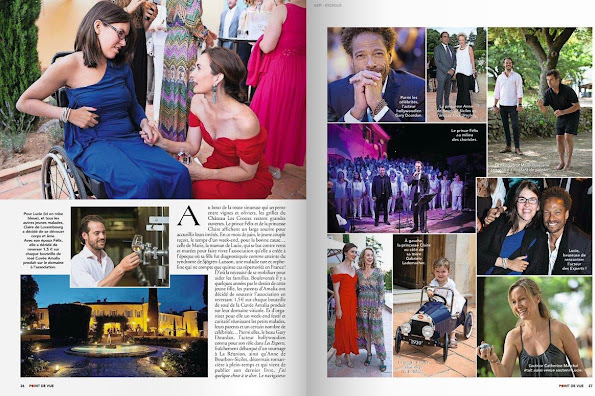 On the last issue of Point de Vue magazine, an interview which bears the photos of Prince Felix of Luxembourg, Princess Claire of Luxembourg and their daughter Princess Amalia was published. Lady Amelia Windsor attended the introduction of Chanel's Luca Pica makeup collection at Somerset House in London. 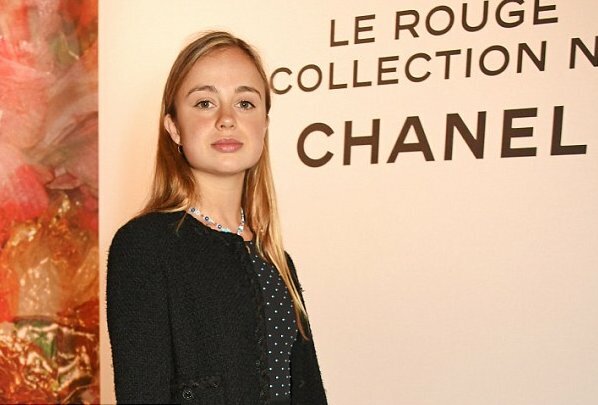 The young royal family member is doing internship in Paris with Chanel, the French couture brand.